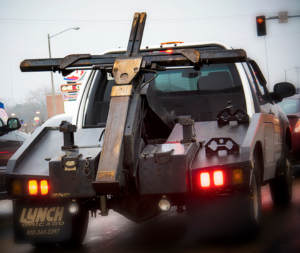 Driving in Texas, I saw a tow truck with tow lift in the back that looked much like a cross. It reminded me: With Jesus, we’re never stalled. Jesus who was high and lifted also lifts us and carries us to safety. Jesus is our ever-present tow truck…He carries us, in his power to where we were meant to go. He delivers us to safety when we let Him bring us. Just think, when life stalls, Jesus is our hope. When we feel we might break down, he waits for us. he lifts us above the shattered glass and broken metal – to safety. 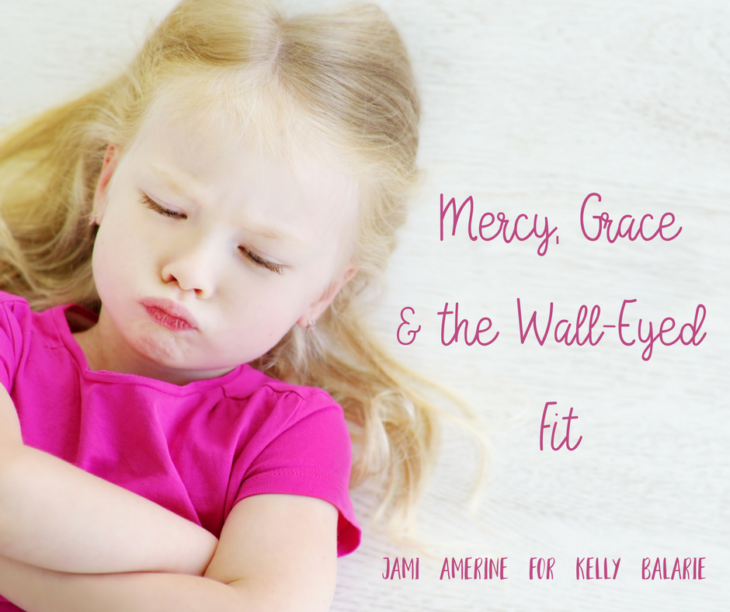 When we feel down and out, he lifts our spirits up as we seek an eternal view of our problems. Where does your life feel stalled? Broken? Injured? Unrecoverable. You know, when I was about 17, I totaled my parent’s van. It wasn’t my fault – a Mac truck hit me. My gas chamber exploded on impact and, when the police arrived, the said they were surprised I was alive. They said that the car should have exploded – with me in it. Things reeked of gas. My van got towed away. I stood there. We never know the small ways God is saving us, the ways he is towing us to something greater. But, every day, we can choose faith. 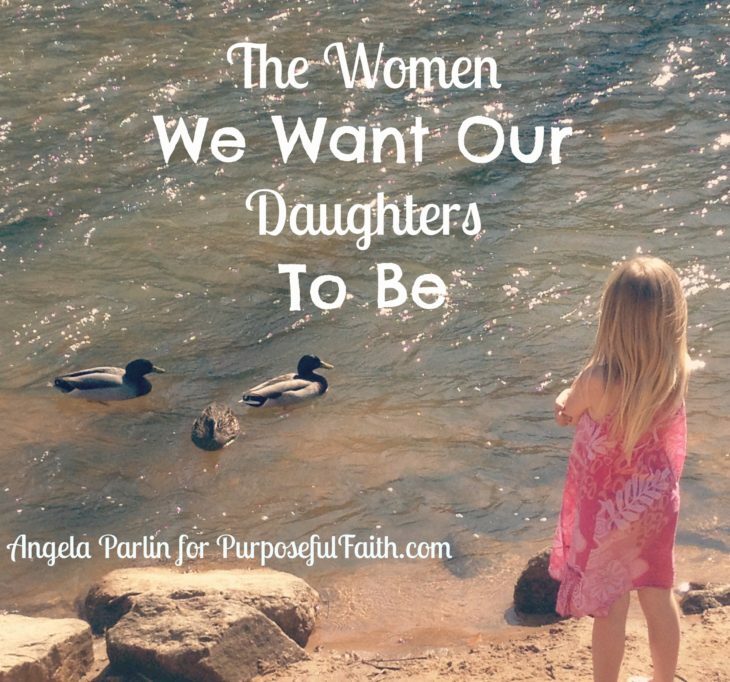 Faith that says: Father, daddy, I believe that you have a plan in my heartache and a plan through my pain. 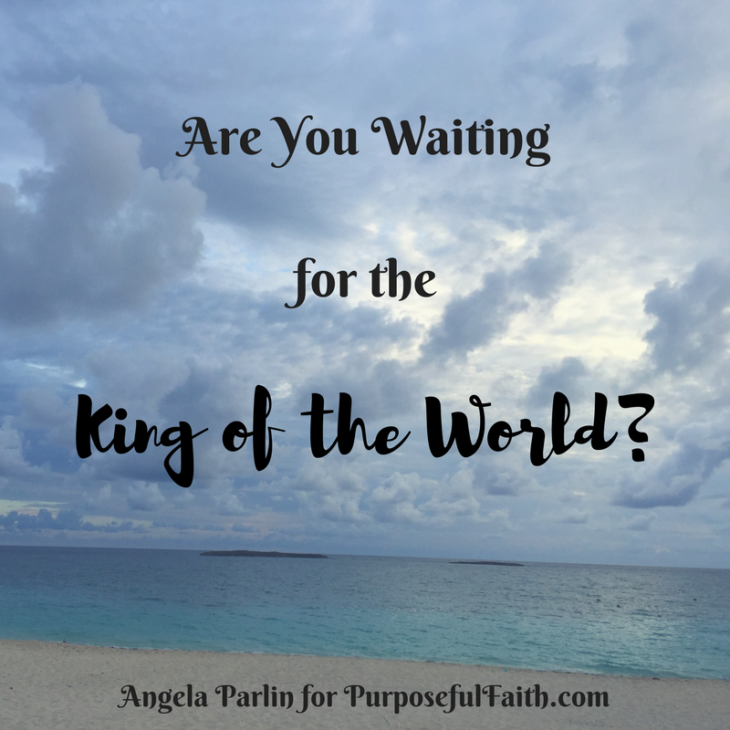 For the fact of the matter is – if you’re still breathing, God is still purposing to use you. If you are still waking in the morning, he is still working. And, if you are still moving, he is guarding you. Do not lose hope. Don’t lose faith. And, certainly, don’t give up. God is towing you to straight into deliverance – whether on earth or in heaven. Hope in him and his great power to lift us, really, can never be lost. 10 Question Quiz: Do You Block God’s Love? My son lives like a son. Meaning, he takes all momma wants to give him. If I walk in with a plate of cookies, he dives into them. If I offer him a hug, he runs up to get it in full. If I sit down with him, he delights in showing me things. If he gets injured, he runs to me and asks how I might help. He takes what I give, eagerly and willingly. Somehow he knows where he is –is safe. And, what I am giving – is good. Christians aren’t always good children. It’s not because we aren’t loved, adored and chosen, we completely are, but it’s mostly because we grew up. I’ve been meeting a lot of children of God in need lately, but when he tries to use me to love them, they shut it down. Rather than living as a needy children, we living as arrogant adults. To turn away the love of Christ is to turn down the greatest gift moving on earth. We do it often. Maybe, because we don’t want to owe people things. Maybe, because we feel guilty or embarrassed. Maybe because we feel undeserving. What matters is, like children, we open our arms up to hold the gifts God is outpouring through others. What’s important is that we see all the ways he is trying to love us. What is important is that we let this love in, so we can let this very love out. God wants us to sit at his feet and feel his love. He wants us to grow in community. He wants us to receive the glorious inheritance of his riches, which often walks into our life through the other body parts of Christ. He wants us to stand in need, so we see that he can stop what is making us bleed. 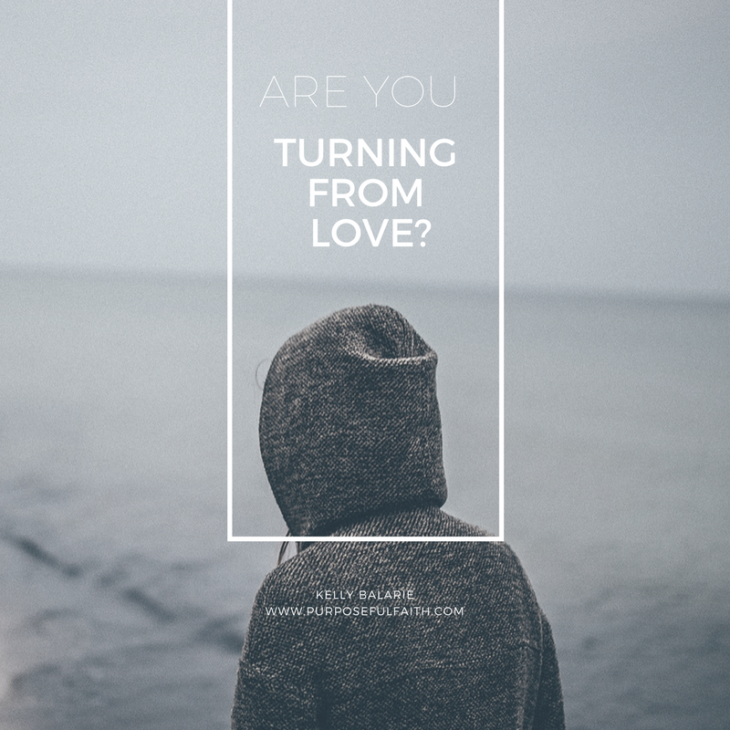 10 Questions to ask yourself: Are you not receiving God’s love? Do you let his love in? 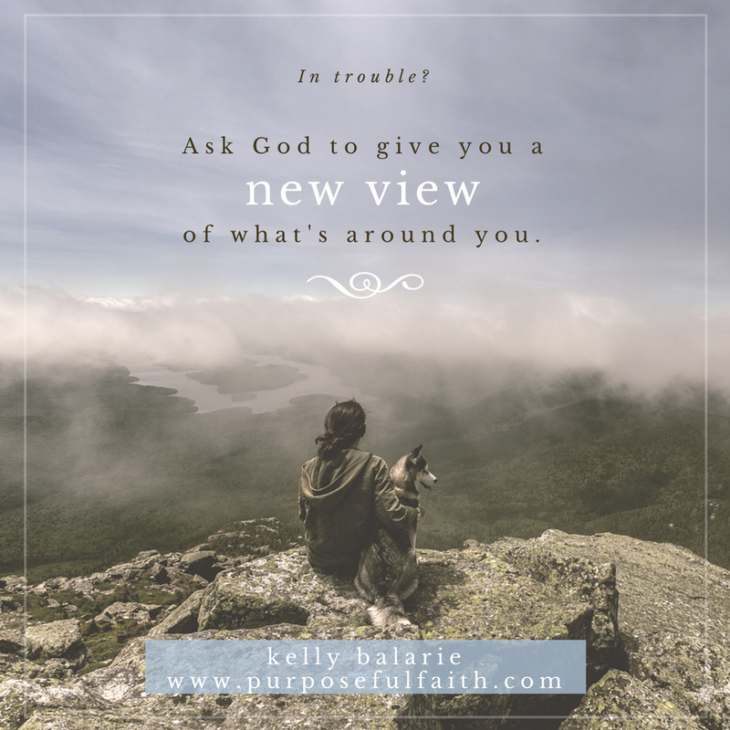 Do you embrace what God is offering you? Do you make time to sit next to God? Do you remember God’s goodness? Do you notice God through your day? Do you seek spiritual eyes to see? Do you trust by faith? Do you push off distraction? Do you renew your mind when it gets off track? Sometimes, in the summer I get lazy. Real lazy. You see, when I go out to sit in the backyard and to soak in the summer sun, I just grab my books, my towel, my chair and my lemonade – and go. I forget the pests. I forget about those nasty mosquitos- that bite. And, bite they do. It is usually the next day – I’m scratching my legs off. If only I would have picked up that bottle of repellant so that I would have held up against the suckers. That would have been good. Even more, with all this talk of Zika, I start to fear. What if I get sick? What if some disease is passed to me with all these bites? Some days, I worry about mosquitos, most days I worry about something. I don’t have a fight-plan either. Well, I guess by definition, if you have no plan, you do have some plan – its just a bad one. 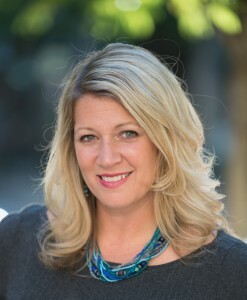 Kelly, do something to fix what is coming against you. Kelly, didn’t I tell you to stop worrying? My fight looks like me on defense, not Christ on offense. But, Jesus never told us to sit around like doormats anticipating a good stomping. He never told us hang out in the midst of blood-sucking mosquitos. He gave us self-protection on the cross. Jesus shows us a way out. He gives us a plan to repel what is coming against us. Pick up. Grab faith so you can fight life-sucking fear. Hold it up. Hold up faith founded on truth during spiritual, emotional and physical attacks. When you feel fear popping up, remember: God is for you. God is with you. God won’t leave you. Blow up the fiery arrows of evil. 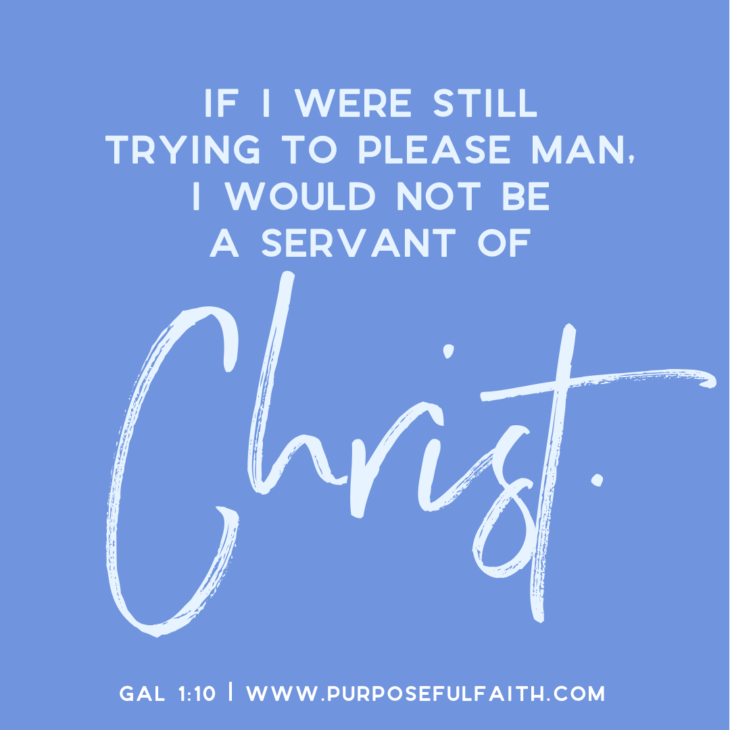 Go forward in faith like it is your personal repellant to the enemy. You see him coming? Spray him with faith. No spiritual attack can hurt you spiritually, unless you walk into life unprotected, uncertain, of God’s great love for you. 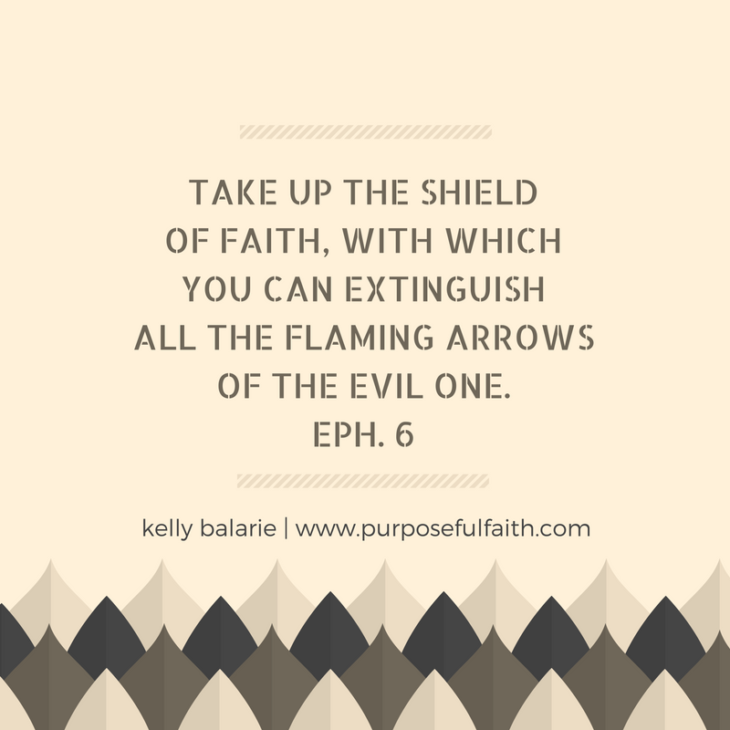 Take up your faith, hold up your shield and blow up every strategy that is trying to take down your trust in your first love. Fear Fight. Stand firm. Don’t back down.